Anonymous Tweet Video message as "Lulzsec Last Message". In 10minutes the Video get 200 Likes and 7000 Views. 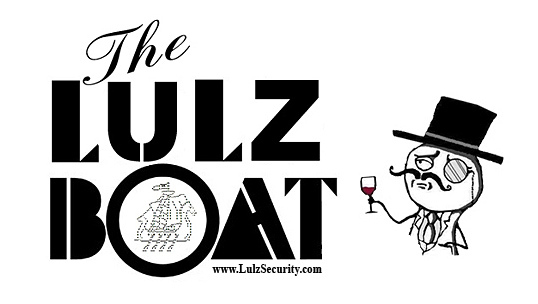 Every message of Anonymous/ Lulzsec is spreading like Fire.